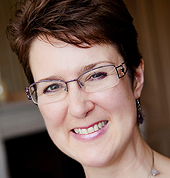 A guest post by Jessica Miller. Sometimes you just get the right things in the right package. This claim is true in case of Easy PDF Converter – an online PDF converter that supports 15 different PDF tools. 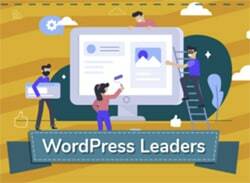 It can help you with almost any PDF related task, whether you are converting your one-page PDF resume or 50 pages of a financial report to an Excel spreadsheet. 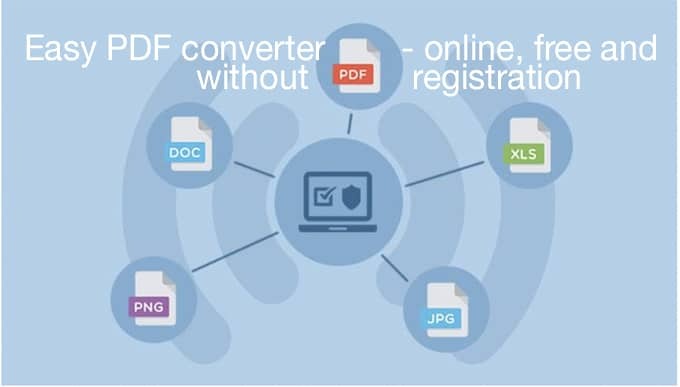 The most interesting thing about Easy PDF converter is that all of these conversion options are available for free and without limitations of any kind. On top of that, this online tool is very easy to use, it requires no installation or registration. You only need to visit the website and start converting files. Easy! You can convert files from and to PDF free online and without ads (15 different tools in one place). Easy PDF can convert PDF to other file formats like Word, Excel, PowerPoint, Text, JPG, PNG, AutoCAD, and GIF. PDF creation can be used to convert over 100 different formats into PDF. If you aren’t sure which file you want to convert to PDF, you can use this option. Split, merge and compress PDF files with dedicated tools. OCR Online tool for conversion of image file formats to Word, Text and Excel. All PDF conversion tools have an implemented OCR technology and they automatically recognise scanned PDF documents. 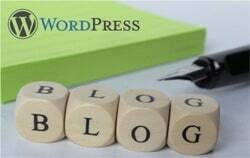 No limitations on the number of conversions, pages per document or upload size limits. Convert files anonymously, without having to leave your email address. Secure conversion with files automatically deleted from the servers. 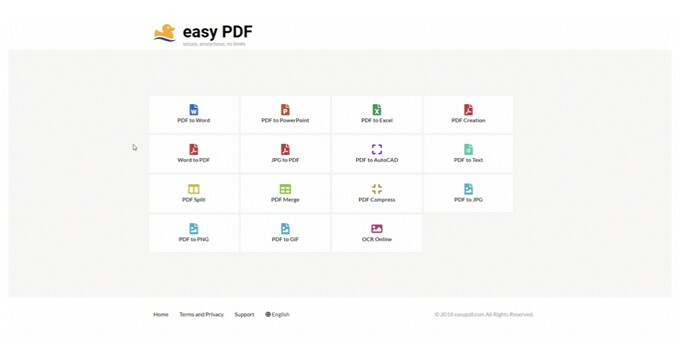 Easy PDF is one of the simplest tools that you will find. It takes only three clicks to convert any document. There are a couple of ways to add the file for conversion, either by uploading from the device or the cloud storage. For PDF creation and conversion, you can only convert one document at a time. Downloading the document manually is necessary at the end. Note that OCR technology is an integral part of PDF to Word, PDF to Excel, and PDF to Text. The system will automatically recognise scanned PDF and perform OCR on it. If you are looking for a way to split a PDF document, you can do so by uploading a document with more than one page. You should be able to see the page-by-page preview of the document where you can select the page where you want to split the PDF. You can unselect any previous chosen page by clicking on it again. In the end, press the “Split PDF” button. You can download each split file separately or in bulk. If you are looking for a way to merge a couple of different PDFs into a single document, then you can use the “Merge PDF” option. 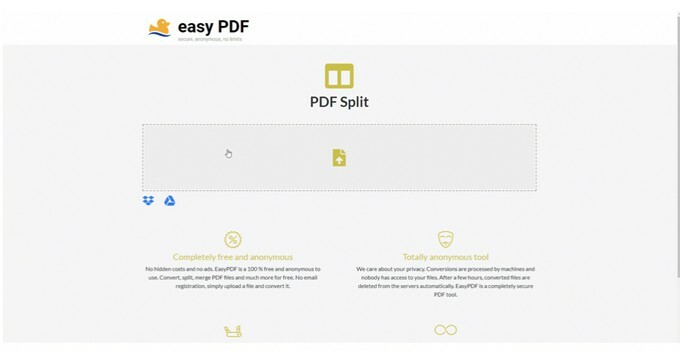 Are you ready for Easy PDF Converter? That covers this short introduction to Easy PDF and how to use it. Easy PDF is a very useful tool to get your document management under control. And what is there not to like?! It is reliable, free to use, and requires no registration. Hopefully, using this PDF converter tool will make your PDF-related tasks easier.